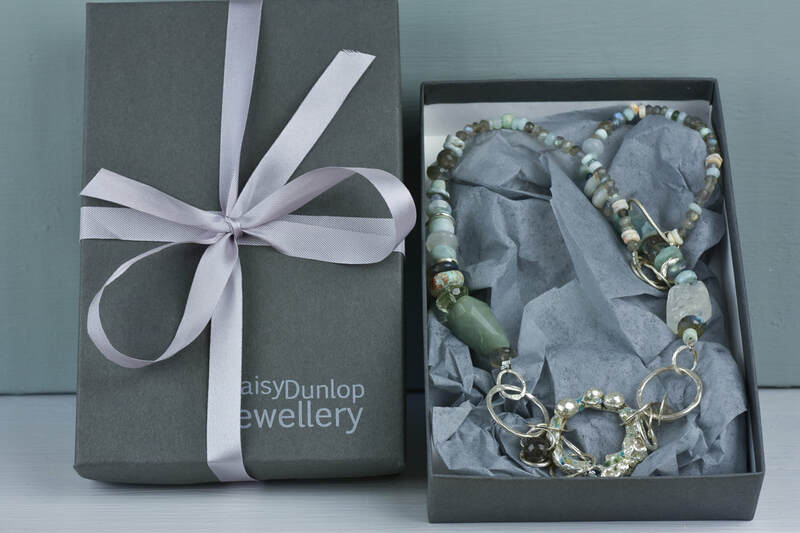 The pieces of jewellery shown on the site are all either unique pieces or are made to order and this will be specified with each listed item. A piece that is shown in the shop as 'already made' is exactly the piece that will come through the post. This means that should an order be placed the jewellery will ship in the 24-48 hours following the order confirmation. Ordering a unique piece from the website also means that the size and other potential variables have already been fixed. It is generally possible to make an alteration, and I am really happy to do this, but please specify this with an e mail at the time of ordering and allow a little extra time for your order to ship. A piece that is made to order will be clearly marked as so in the shop. It will be made in the style of the piece depicted, allowing for the natural variations inherent in handmade work. A delivery time frame (usually two weeks) will be specified with the item. If you do not wish to use the payment services offered in the online shop you are welcome to pay by BACS, by Cheque or by a direct Paypal invoice. Please e-mail me for account details. and the original price refunded in full, or an exchange made according to the preference of the customer. - Once a piece has been returned a full refund will be issued (unless an exchange is more convenient for the purchaser). 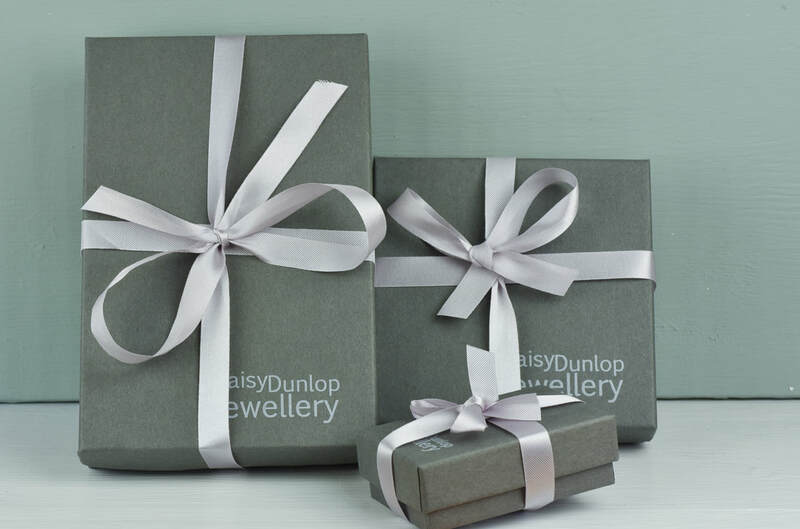 - Jewellery bought as a gift for another person can always have its return/exchange period extended, but please make this known at the time of purchase. - Free UK shipping is via 1st class recorded. If next day delivery is urgent please use alternatives. - pieces that are 'as is' rather than made to order will ship within 48 hours. If an immediate dispatch is needed please specify this is your order. - Everything is handmade. If a piece is made to order please allow for very slight differences in the castings, the metalwork and the stones. It is important to recognize that these differences never compromise the aesthetic of a design and can instead be seen as a mark of the level of individual craftsmanship involved in the production of these pieces. - Some pieces are ‘one offs’ in that the design and the combination of content and materials is only used once. Others may be designs that are repeatable to a degree, allowing for differences of colour, metal working, casting variations as each piece is individually crafted. This will be indicated in the description of the item. - Each piece will be shipped with a sheet that details jewellery care and it is the responsibility of the customer to do their best to follow the suggestions. However, within reason, the jewellery will be repaired free of charge for an indefinite period of time should the need arise. - Once the content for a bespoke, custom or commission piece has been approved by the purchaser the transaction is final. Any changes that the customers feels need to be made will be made before the piece is considered finished.